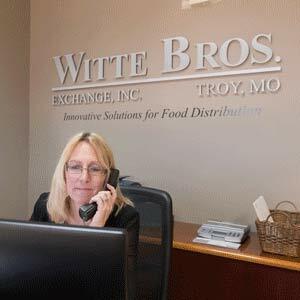 Our centralized location in Troy, MO positions our distribution in the center of the United States allowing Witte to get your product where it needs to be in a timely and efficient manner utilizing a state-of- the-art distribution process. 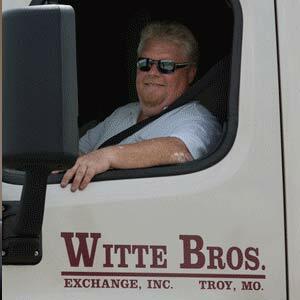 Our centralized location in Troy, MO positions our distribution in the center of the United States allowing Witte to get your product where it needs to be in a timely and efficient manner utilizing a state-of- the-art distribution process. 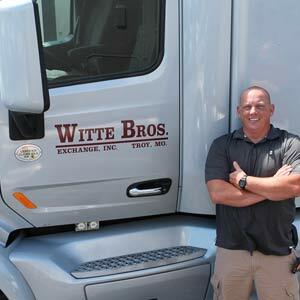 Witte works seamlessly with the customer to deliver product and we pride ourselves on being an extension of your company. 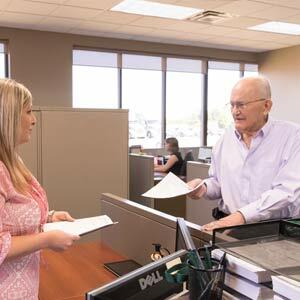 Our logistics operation combines all available shipments into the appropriate truckloads to ensure flexibility and the most timely deliveries possible while considering your specialized delivery needs.